Here at GDC Liverpool, we’ve heard so many old wives’ tales from patients over the years when it comes to teeth and oral health. 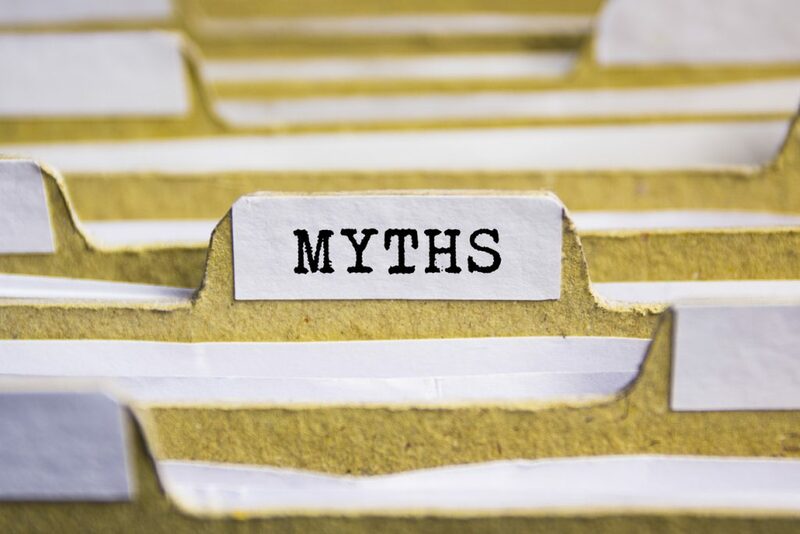 We’ve picked out the four most common myths and tried to debunk them for you. You might be surprised to hear that a soft toothbrush could actually be more effective. Hard toothbrushes often have tough bristles that can damage tooth enamel, which can lead to problems such as tooth decay and gum disease. Using a soft bristled toothbrush might take a little bit more time and precision, but can clean your teeth just as well without the risk of enamel damage. In fizzy drinks, sugar isn’t the only tooth-decaying culprit. 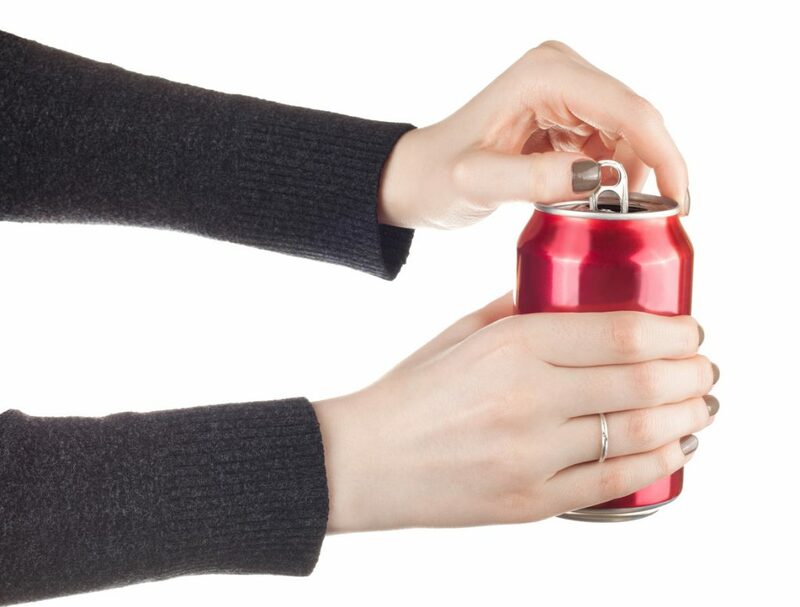 Most carbonated drinks commonly contain the likes of phosphoric, citric and tartaric acid, all of which can break down tooth enamel. And what’s worse, is that acid levels are usually higher in sugar-free fizzy drinks. One way to reduce the effects is to give up the drinks completely, or at least drink them with a straw so that most of the liquid bypasses your teeth. This is something that we hear regularly. Just because your teeth are not discoloured, this doesn’t mean that they have underlying issues! 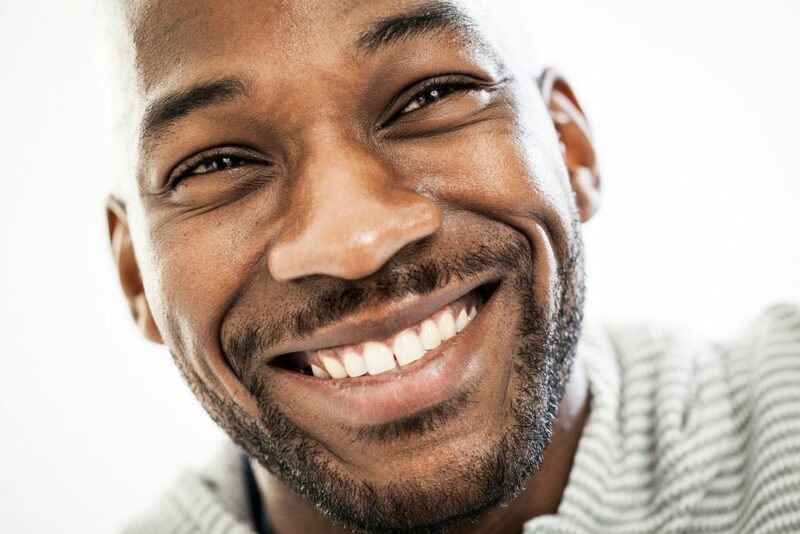 Gum disease, structural damage and other issues could still be present, even with white teeth. On the other hand, someone might have slightly yellowed teeth due to genes, the food they eat or the medication that they’re on, whilst still maintaining good oral health. 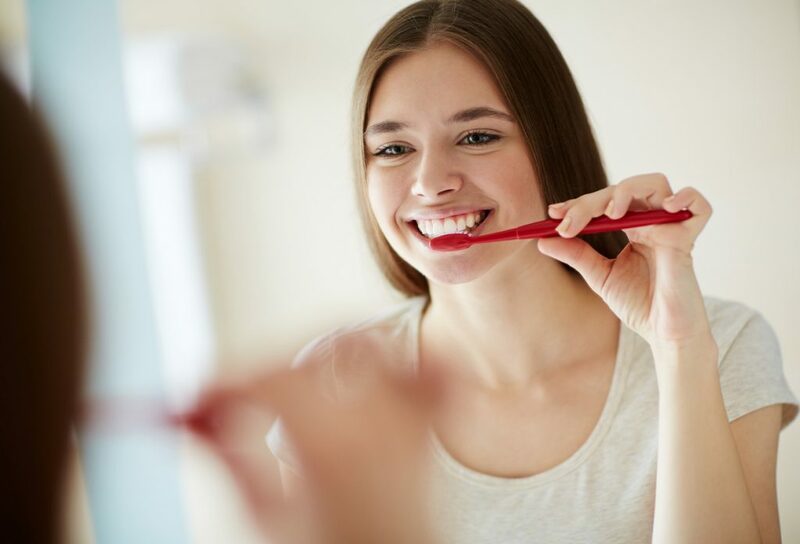 This may seem like the obvious thing to do, but brushing your teeth straight away (depending on the type of food or drink) could actually cause permanent damage to your teeth. 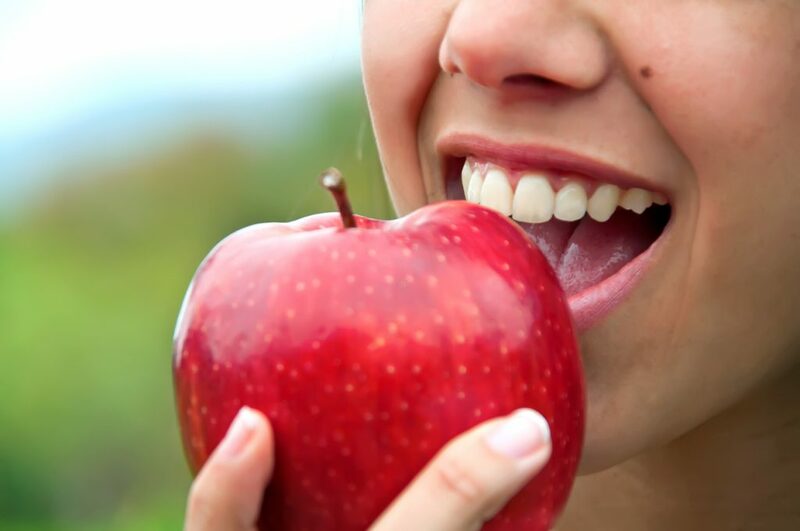 You should be particularly careful when it comes to acidic foods and drinks, which cause enamel to weaken. Brushing your teeth in their fragile state can cause small particles of enamel to be brushed away, which is not good as the substance can’t be replaced! The best thing to do is drink a glass of water after eating or drinking anything acidic, and then brushing your teeth 30 minutes to an hour later. Whether your current oral hygiene regime consists of doing things the ‘right’ way or the ‘wrong’ way, we won’t judge! Here at GDC Liverpool we have various treatment options available, whatever your dental issues. From root canals to bridgework, as well as general dental health checkups, we are always on hand to help you attain your perfect smile. Contact us on 0151 772 3000, or fill in our contact form here.